"Mahler's entire output seems like one long farewell to me: it is as if he was bidding farewell to the past and likewise to the future, since he had a great fear of death. At the end of his symphonies we often encounter utopias, as here in the Adagio of the Third, and many years later, particularly, in the Ninth. Something new sets in, but the movement is still a closure. From it we learn that whatever is new will no longer occur in this world. The Third Symphony, on the whole, is one of Mahler's richest: the individual movements are so different from one another that they almost seem to stem from different periods of Mahler's life. The Third contains its own world in itself – already in the first movement, longer than most Beethoven symphonies. Then Mahler plunges into the Wunderhorn world: the world of simplicity, where his style seems inspired by Schubert. He quotes from his own works and creates his own mythology. Just as in a grand novel, the same figures appear in different stories. The second and third movements belong together; then, a new dimension is introduced in the fourth one with the human voice. With the contralto's first note, Mahler truly opens up a new world. This is a new kind of composition altogether. The measures almost seem to flow into one another; Mahler is freeing himself from the rigors of rhythmic bars. In the score we find corresponding instructions: "In flowing movement, without paying heed to meter", and: "Conduct the underlying rhythm". In the latter passage, one would normally have to conduct a rhythm of seven against four: here it is difficult to do so exactly. The result is a dilemma: the musicians expect a precise gesture – and certain conductors indeed subdivide the rhythm as indicated by Mahler. But I find it preferable to adopt the metric scheme as a mere framework. Played exactly, the passage loses its artistic meaning: liberation from chains. This abandonment of the rigorous diktat of meter represents a challenge for every conductor. The more I think about cons it, the clearer I can see the extent to which the First World War changed art history forever. The previous 600 years were destroyed. That mood of farewell is present in Mahler's music – it was in the air of the times, although the politicians had probably not yet noticed it. 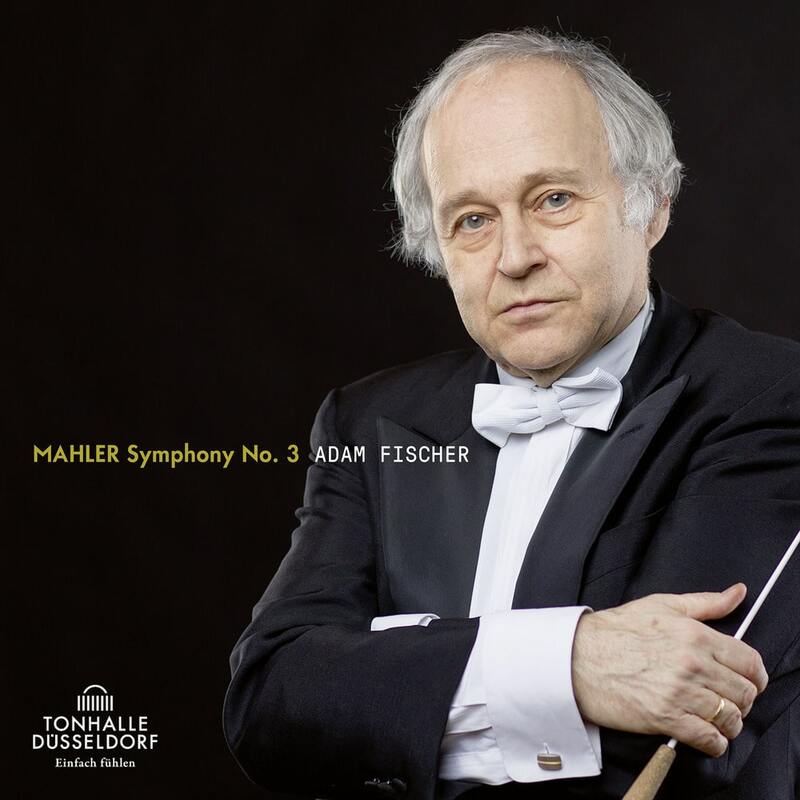 One could overstate the situation by saying: if people had listened to more Mahler back then, perhaps they would have not let themselves slip so unnoticeably into catastrophe."